A trade mark can be defined as a recognisable sign, design or expression which distinguishes goods or services from that of another business. The ‘McDonald’s’ brand encompasses a suite of distinctive trade marks in their branding material, including the golden arches, clown mascot ‘Ronald McDonald’, and the brand’s signature menu item, the Big Mac burger. On 15 January 2019, the European Union Intellectual Property Office (EUIPO) revoked McDonald’s exclusive right to the trade mark ‘Big Mac’ in Europe. The EUIPO ruled McDonald’s could not provide demonstrated evidence to attest to a “genuine use of the contested trade marks for any of the goods or services for which it is registered”. The initial proceedings that led to this decision were submitted by Ireland-based fast food chain Supermac’s in 2015, with the appeal withdrawn by McDonald’s in 2016. Despite the absence of a ‘Big Mac’ named item on the Supermac menu, McDonald’s argued the similarity of the ‘Supermac’s’ name to their iconic burger would provide a substantial advantage as a competitor in the market and could confuse customers, and therefore this should warrant blocking Supermac’s expansion into other regions of Europe. 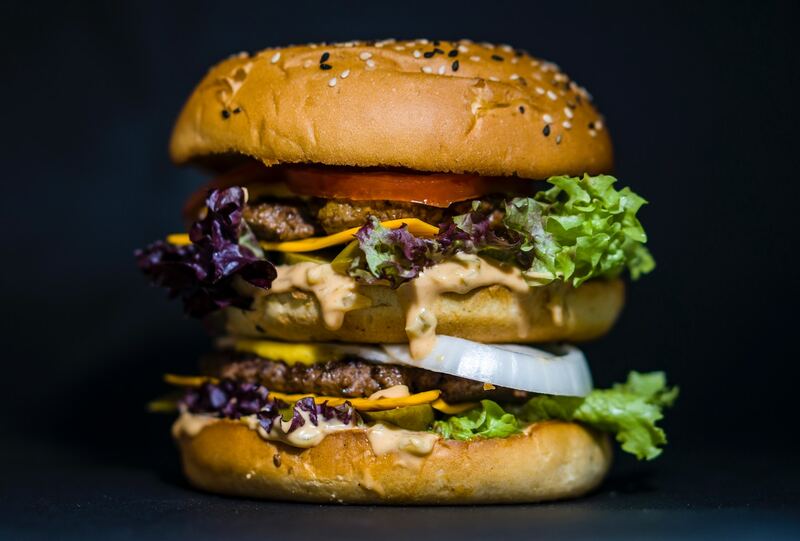 As a result of the EUIPO judgement, Supermac’s will now be able to expand the business into other regions of the European Union and the trade mark ‘Big Mac’ will be permitted for use in other areas of the European Union. It is important to understand the difference between a trade mark and a design, as intellectual property (IP) rights for a design are different to the IP rights for a trade mark. The key difference is that a design needs to be new and unique to be registered, whereas a trade mark does not. A design relates specifically to the new visual features of a shape, configuration, ornamentation or pattern of a product. A trade mark is exclusive ownership and protection of a brand. If anyone attempts to use a trade mark or a substantially similar trade mark which could deceive consumers, trade mark registration will provide a brand with adequate protection and an automatic right of action. Trade marks are often an effective way to distinguish a brand from others on the market and establish a strong reputation that customers associate with a brand’s symbol or design. Irrespective of a company’s size, if you are filing an application for trade mark and you intend to build a brand, the trade mark needs to be used in conjunction with those goods and services you are seeking to protect. Furthermore, it is important that this use is documented in the event that your trade mark should ever be challenged. Have been accused of having a trade mark that is deceptively similar or substantially identical to another trade mark. Across all industries, brands are competing for customers and sales and trade mark registration protects a brand’s precious identity in a busy marketplace. For more information, or for assistance in your trade mark application process, please contact the DSS Law team on 1300 DSS LAW or by email at enquiries@dsslaw.com.au.